OnePlus has recently started pushing out Android 8.1 Oreo update for OnePlus 5 and OnePlus 5T through Open Beta program for OxygenOS. This Marks Open Beta 4 (now Open Beta 7) for OnePlus 5T and Open Beta 9 for OnePlus 5. The changes don’t look much big, but the Android 8.1 itself isn’t much improvement over Android 8.0 – concerned to user-facing features. However, new automatic call answering gesture and the improvements to the iPhone X-style full-screen gestures are the most important features that were added earlier. As you continue reading below, we will guide you on How to Install OxygenOS Open Beta 7 Android 8.1 Oreo and Root OnePlus 5T on this firmware. We have ensured the prospect of providing enough details for each step in order to make sure that the users don’t get confused by any chance. Keep reading to find out the installation procedure of Android 8.1 Oreo Official Firmware on OnePlus 5T. if you are in TWRP Custom Recovery, we have a clean flash guide. if you are in Stock Recovery, we have a dirty flash guide. this tutorial can WIPE out all your data if you are in Custom Firmware like OmniRom 8.1 or any other. If this is your first time installing a Custom ROM or an Official Firmware, we understand you would want to make sure everything goes smooth. So before actually performing anything on your device, make sure to backup all your Data, to be on a safe side. No one knows, when anything goes wrong. 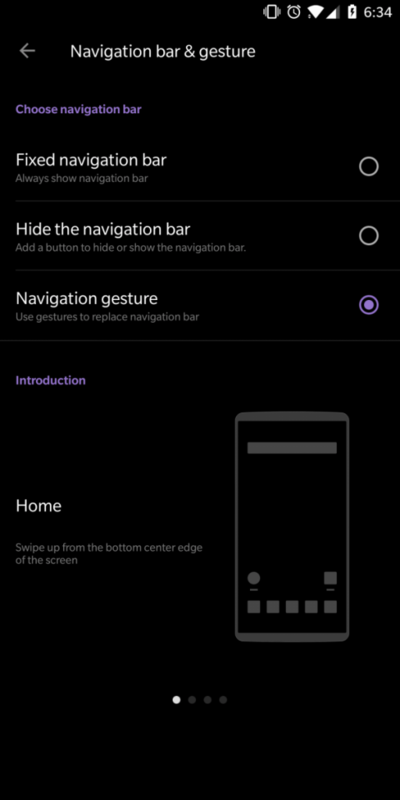 You can quickly install OOS Open Beta 7 Android 8.1 Oreo Official Firmware on OnePlus 5T using the tutorial below! This fantastic Android 8.1 Oreo ROM for the OnePlus 5T comes with it tons of new features. We are mentioning some of the leading features below. Hope you would like to use on your device. 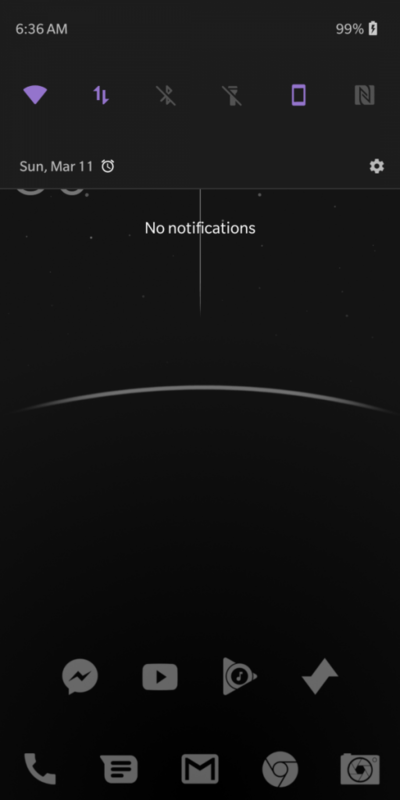 NOTE: This OS is only for OnePlus 5T. Please do not try with any other variant of OnePlus phones. 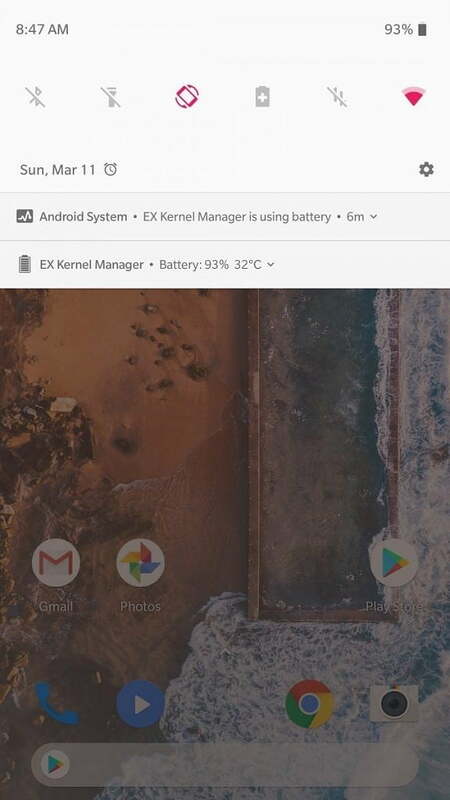 Make sure you have correctly installed OnePlus 5T USB Driver on your computer. If not, please download it from our USB Driver Section below and install it correctly. Otherwise, your computer will not detect your device. We have mentioned full step-by-step instructions on How to Install Android 8.1 Oreo on OnePlus 5T Official Firmware If you are entirely new to rooting, flashing a Custom ROM or an Official Firmware, please read the entire tutorial once before actually performing it on your device. 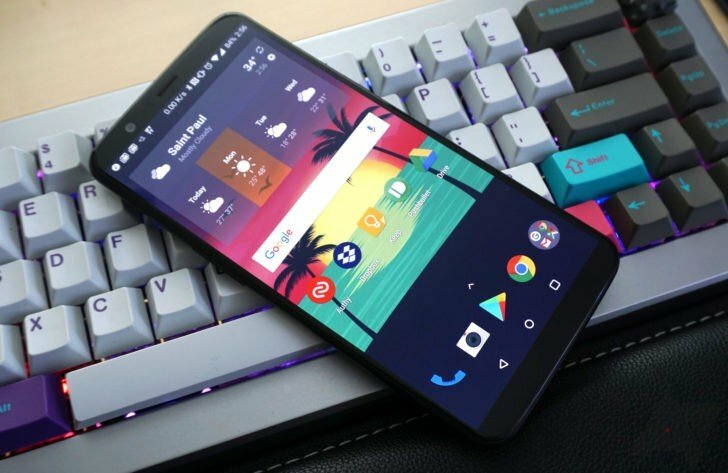 Download OxygenOS Open Beta 7 Android 8.1 Oreo to your computer. If you are in OmniRom 8.1 or any other Custom ROM with TWRP Recovery and you want a clean flash, follow the above steps and boot into recovery mode. Hurray! Your OnePlus 5T should now have Android 8.1 Oreo Official Firmware. Go to Settings > About phone to verify.